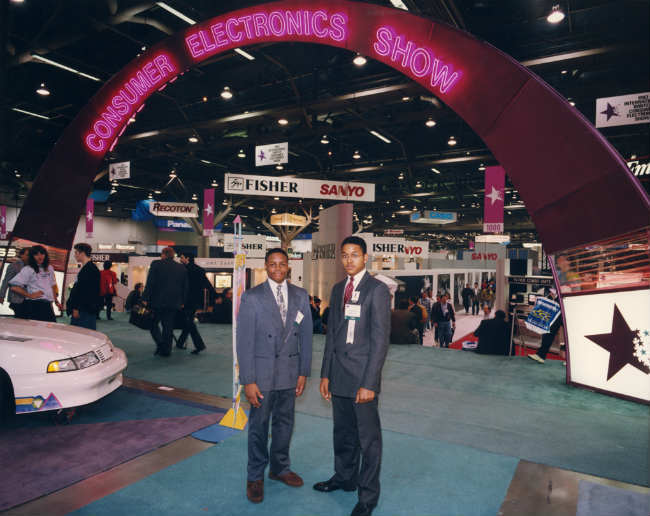 The 50 year old technology show is the world’s largest stage for consumer electronics. Here’s all you need to know about the event and it’s rich history. The VCR, the camcorder, the CD, the early home computer, Tetris, discmans, the Nintendo Entertainment System, the Xbox, the Plasma TV...All these and many more were first introduced to the world at the Consumer Electronics Show, or as we lovingly call it, CES. If you love tech, if you’re a self-proclaimed geek, if you are obsessed with new gadgets and gizmos, if you fanatically scour the web for tech news, then this is your honeymoon period. CES 2017 starts on January 5 and the three days that follow, will set the stage for technology to come in the whole of 2017. 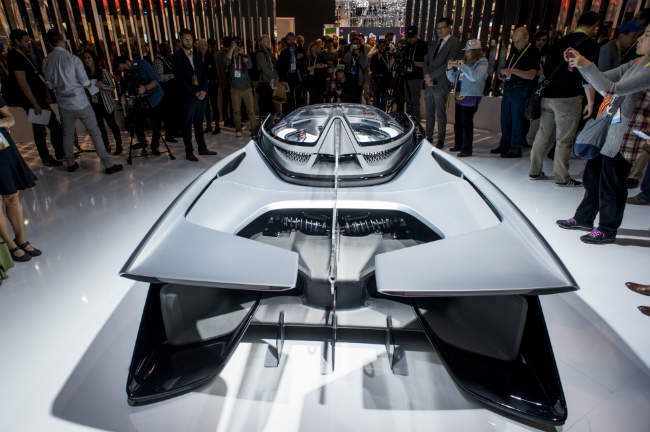 This year, CES turns 50, that’s 5 decades full of some awe inspiring evolution in technology, and some of the most influential, lifestyle-altering gadgets. Here’s how it all started. 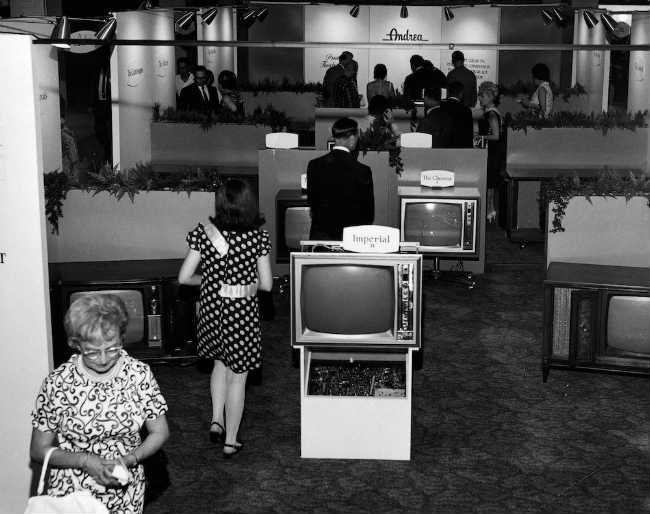 It was 1967, and New York City was going to witness the first Consumer Electronics Show ever. 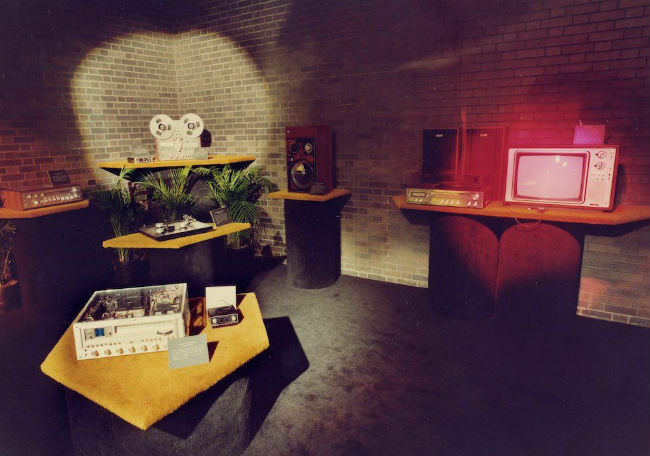 Before CES officially came into existence, the Chicago Music Show used to host tech exhibits as part of the event. The need for a dedicated consumer electronics event was realised and for the first time ever, 200 exhibitors, including LG, Motorola and Philips, opened the show floor to over 17,500 attendees at the Hilton and Americana Hotel in NY City. 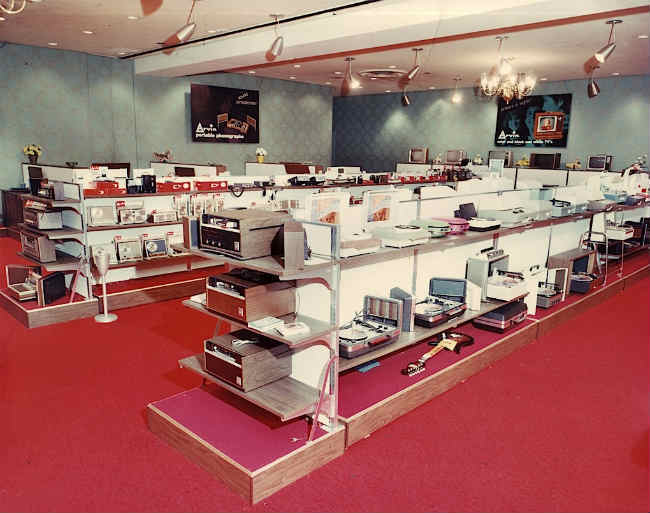 On showcase were some of the latest pocket radios and integrated circuits. The next year, CES came back to the Big Apple and this time the event was hosted in three hotels simultaneously. The stars of the show were a tiny radio that could fit on your wrist, the first wearable perhaps? 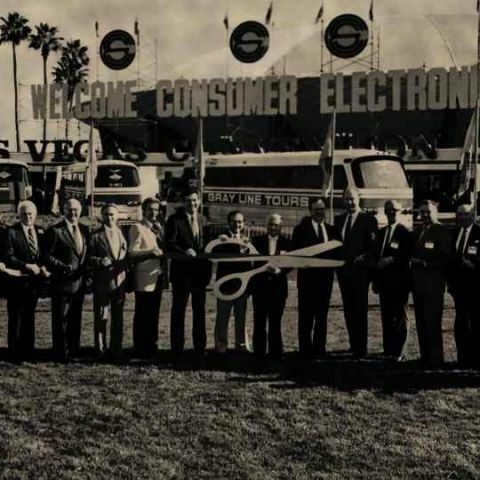 CES 1968 also triggered the biggest revolution in human communication, by hosting the launch of the first Portable Executive Phone. The device costed almost $2000 (Rs. 1,36,031 as per current conversion rates) and weighed almost 8.6 Kgs. Users also needed to obtain an FCC license to operate the device. 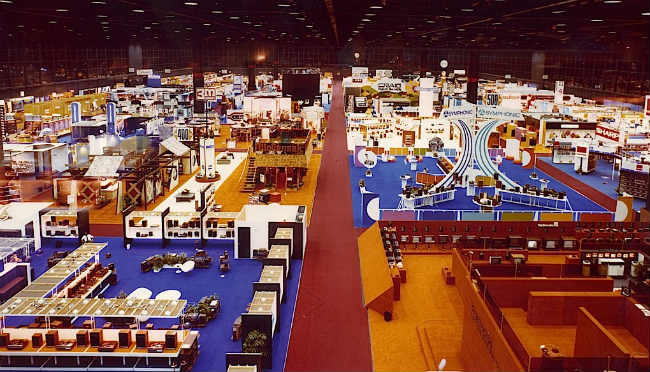 From 1971 to 1977, the Consumer Electronics Show moved to the city of Chicago, and given its growing popularity, became a biannual event in 1973. 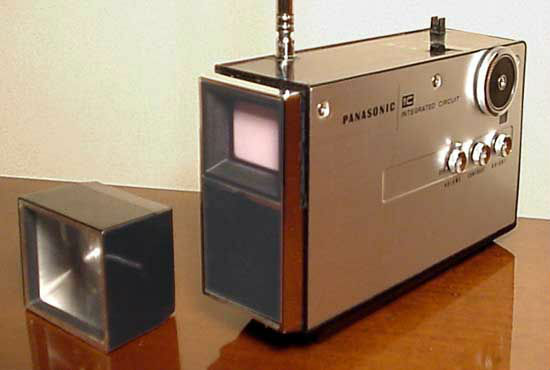 CES 1971 also saw the launch of the first VCR, the Sony U-Matic VCR, which went on sale that very year. U-matic was an analogue recording video cassette that was first introduced in 1969 by Sony. It was the first ever video format to have a videotape inside the cassette, and helped technology move forward from the open reel format of the time. The world couldn’t get enough of CES. Innovation, information and technology was pouring into the event from all over the globe. 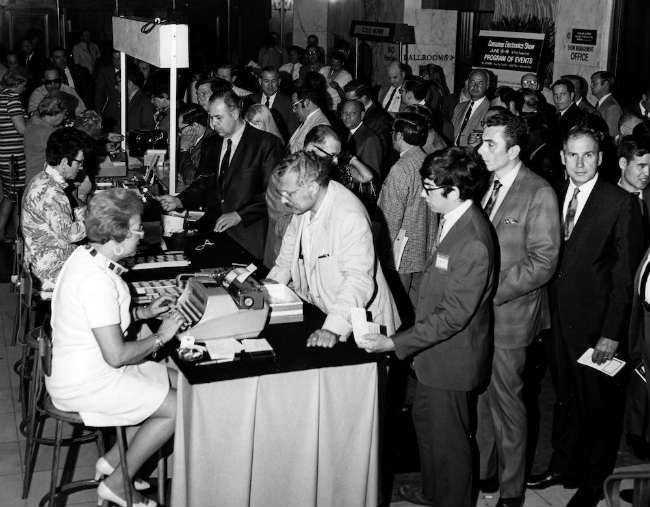 CES 1972 was one of the biggest at its time, with nearly 40,000 people in attendance and over 300 companies in participation. The theme of the year was car stereos. This was the advent of the compact audio cassette, which then gave rise to the entire branded music industry. Car stereos changed from radio tuners and eight track tape players to compact cassette players, making mix tapes a rage. 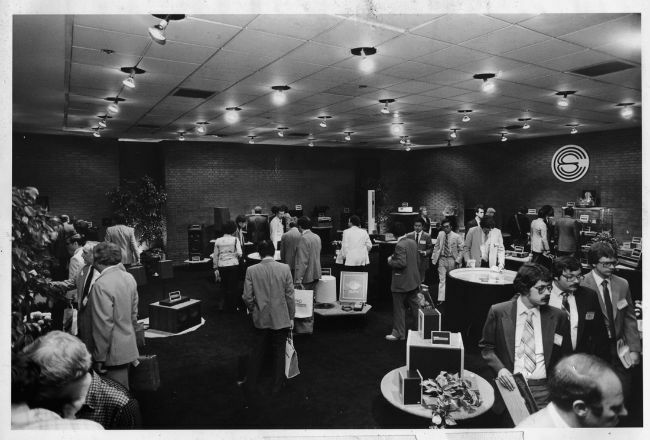 Other significant showcases at CES 1972 also included audio tapes, more televisions and more headphones. 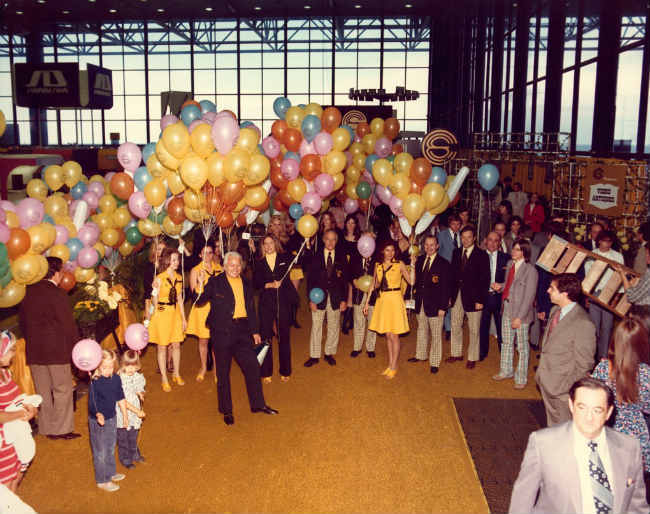 From 1974 to 1977, CES kept adding to the firsts in the world of tech. The first LaserDisc appeared in 1974. Although it made its debut that year, the LaserDisc did not hit the market until 1978. The first ever LaserDisc title to be marketed was the MCA Discovision release of the movie Jaws. 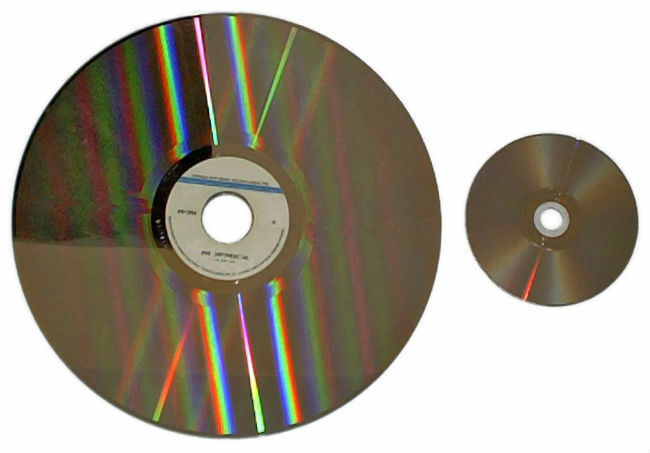 LaserDisc was also a predecessor to the CD, which was launched 4 years later. 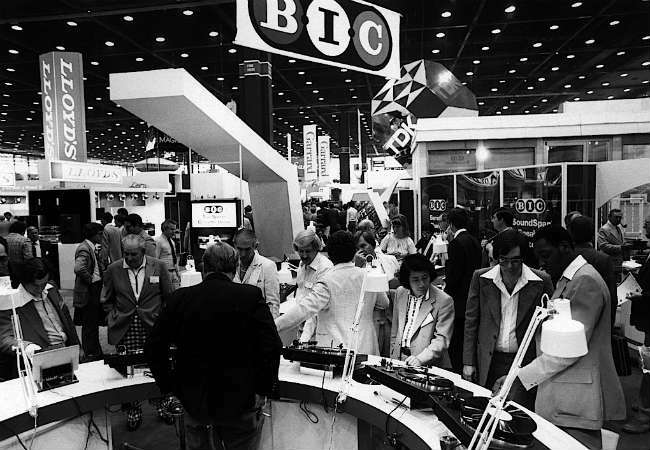 In 1975, the music industry dominated the Consumer Electronics Show. 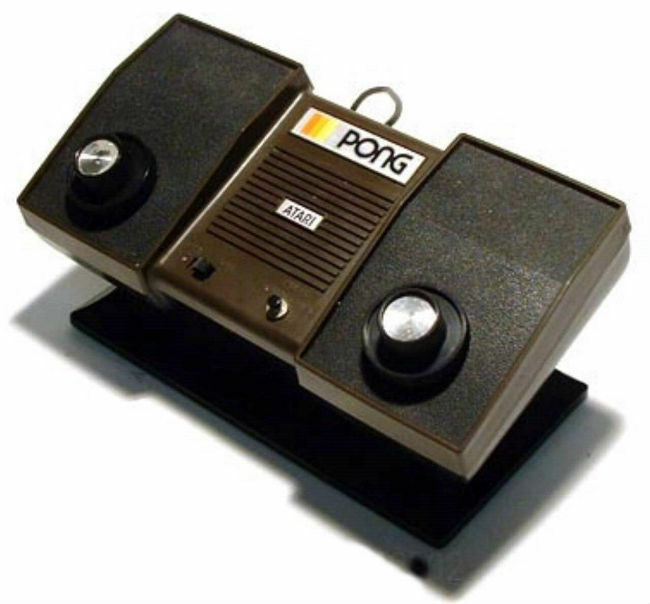 This year also saw the launch of the Atari Pong home console. Pong, the game, was a super hit at the time and the home version was also a huge commercial success. 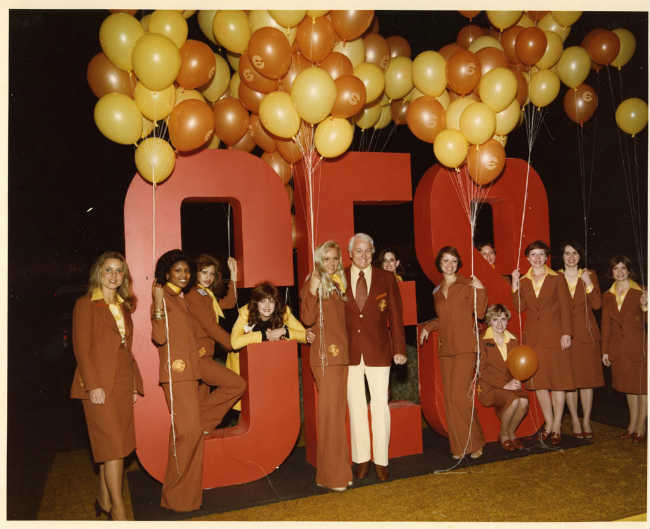 In 1978, CES moved to Las Vegas for good. The show has since then been hosted in the Sin City, and has seen a great makeover with passing years. 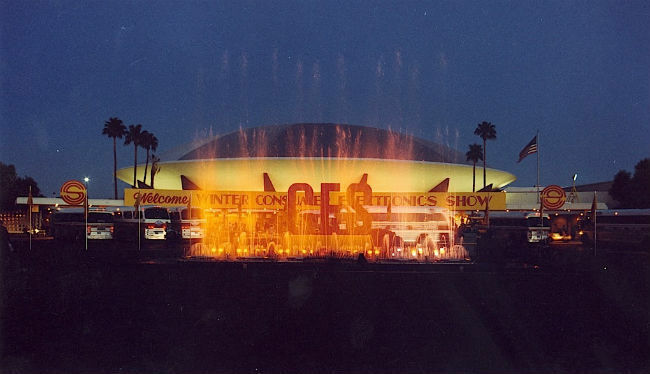 Starting in 1978, CES fell into a summer, winter pattern, with the summer show being hosted at Chicago. The Chicago show was later discontinued after 1995. 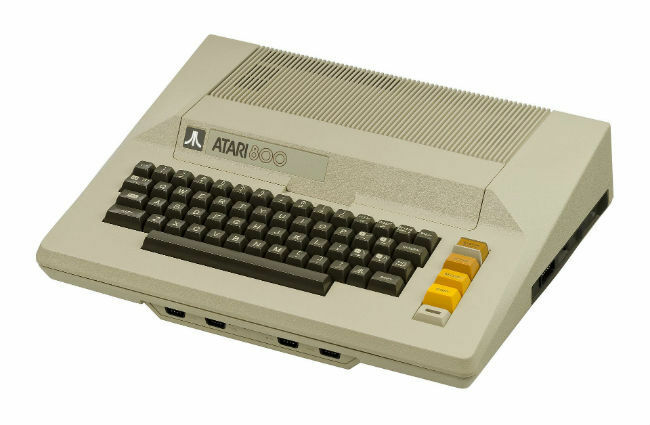 While music players dominated CES in the early 70s, the last of the decade saw Atari introduce two 8-bit personal computers on the show floor - the Atari 400 and the Atari 800. 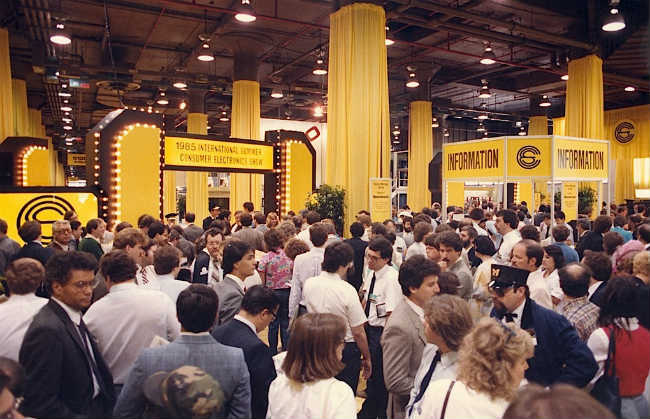 By 1982, CES had grown exponentially. Amongst the notable launches of this year were the Commodore 64 and the Vectrex by Western Technologies. The Commodore 64 was also an 8-bit computer, listed in the Guinness World Record as the highest selling computer model of all time. The Vectrex was a $199 home video game console with a vector display. It was used to play high-quality versions of popular arcade games such as Space Wars and Armor Attack. 1985 was another landmark year for CES and the Nintendo Entertainment System was launched at the event. This was followed by the launch of the cult game Tetris in 1988, which later made it into every Nintendo Game Boy in 1989. 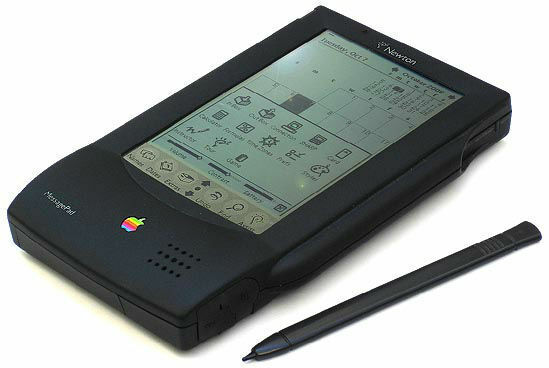 The year 1992 saw Apple take part in the Consumer Electronics Show for the first time ever. Here, for the first time ever, John Scully introduced the Newton, a personal digital assistant.1993 was also a landmark year for the show with the introduction of the Sony Minidisc, a portable music player that could house up to 74 minutes of music, the highest at the time. 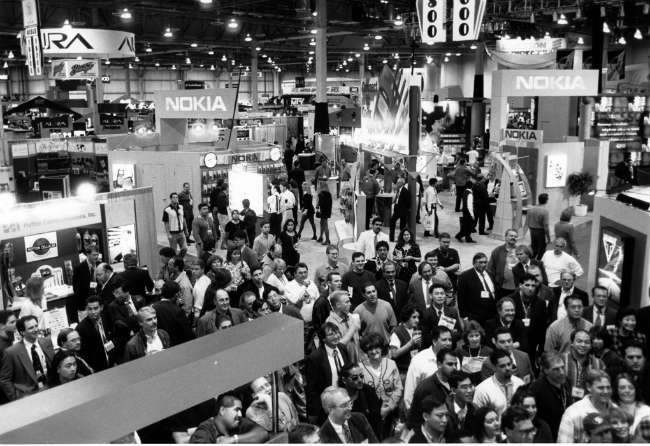 From 1994 to 2004, CES saw a rapid evolution in technology. The first digital satellite system was introduced in 1994, followed by the debut of the DVD in 1996, HDTVs in 1998, DVRs in 1999, the Microsoft Xbox in 2001, along with Plasma TVs, the first Blu-Ray in 2003 and High Definition Audio in 2004. The years that followed were also full of disruptive product launches, and the event only grew larger in scale. CES 2016 accounted for representatives from 81% countries of the world, 200 global government official, 7,545 media attendees, 32,949 official buyers and 68,331 senior-level executives and a total attendance of 177,393! So now when you think CES, think back to all those glorious years of innovation and evolution. This year will be no different, with exciting launches from smartphone makers, PC/laptop manufacturers and AI startups. Stay tuned to Digit’s CES 2017 hub for all the latest from the iconic electronics event.